Chris Slezakowski, managing director at the Shrewsbury-based firm, is relishing the challenge of taking the business forward. He will be working under the guidance of executive chairman Andrew Goddard, a fifth-generation direct family descendant of company founder James Kent Morris. “This is a tremendous company,” said Chris. “It’s very rare to find a company that is celebrating 150 years of trading. That gives me a feeling of longevity and investment in its workers. After working for a number of global companies, it’s great to feel part of something that I can put my arms around. 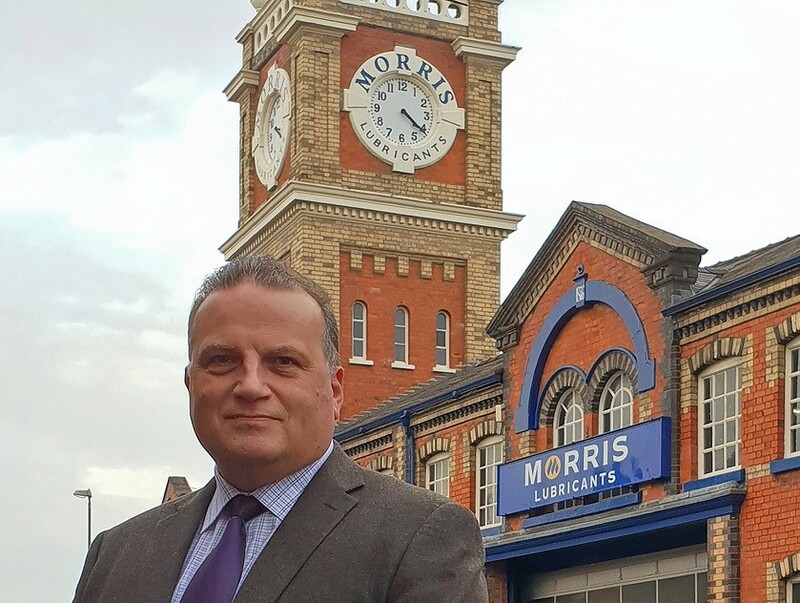 “The opportunities for Morris Lubricants are all within our grasp and I am planning to use my experience in previous roles to develop our business into the next phase where digitisation and technical excellence will set us apart. I have not been brought in to keep things the same, but change should be gradual, positive and beneficial.